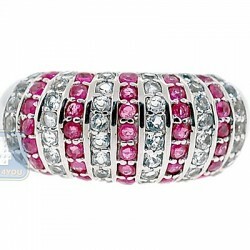 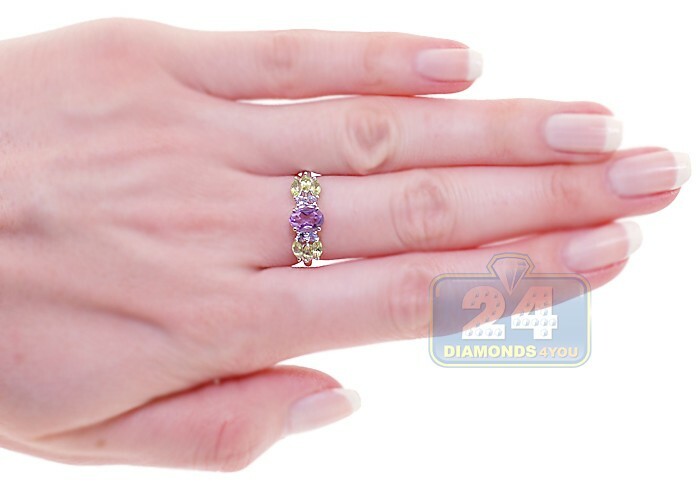 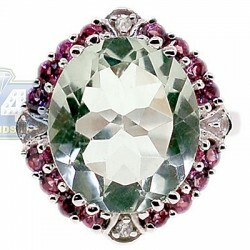 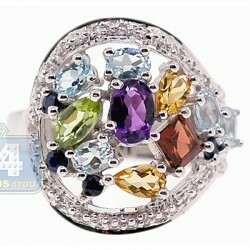 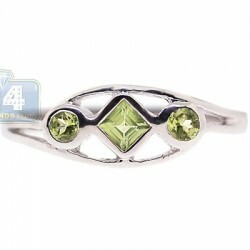 This cute ring is a gorgeous mix of colors and natural gems! 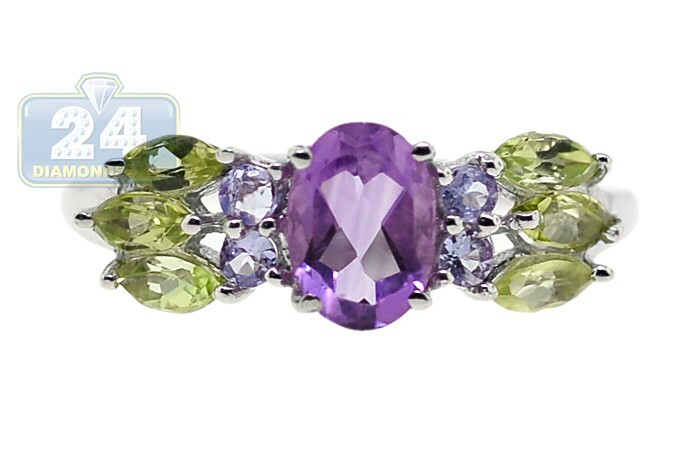 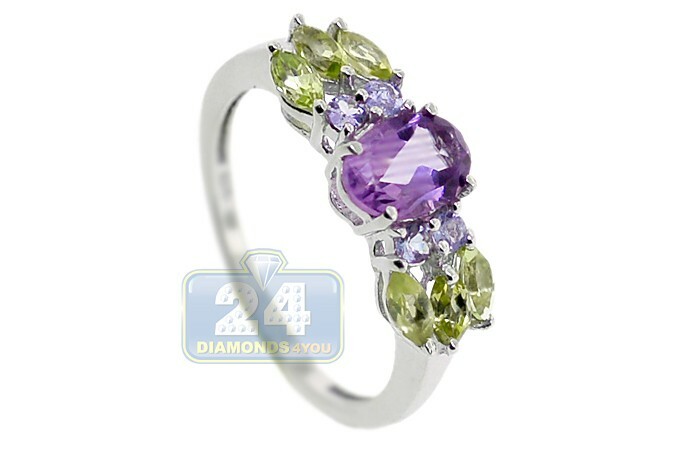 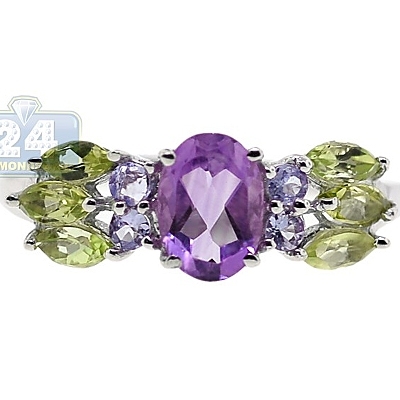 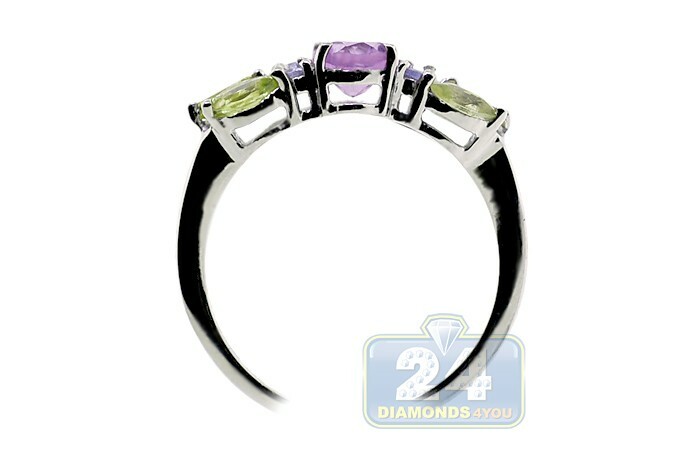 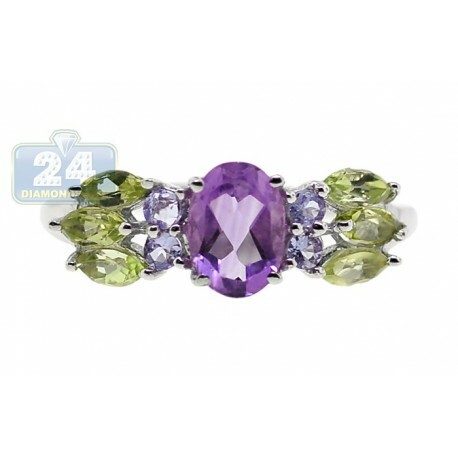 It is skillfully handcrafted in lustrous 925 sterling silver with perfectly polished shiny finish, and artfully encrusted with oval shaped purple amethyst, marquises cut green peridot and blue tanzanite of round cut. 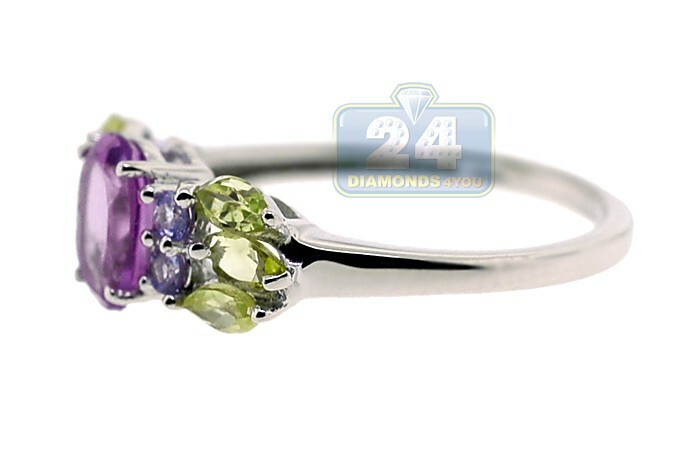 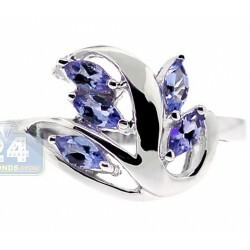 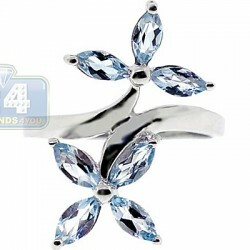 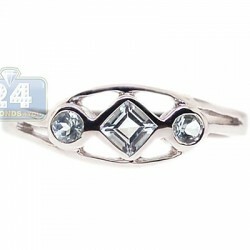 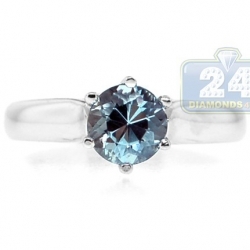 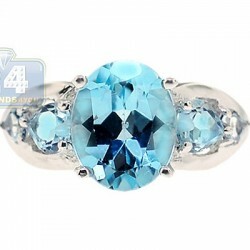 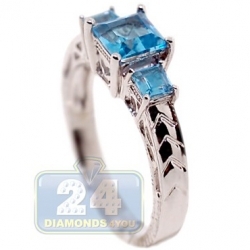 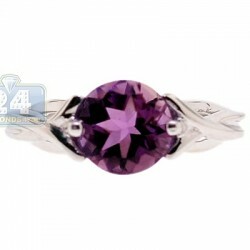 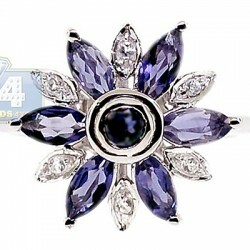 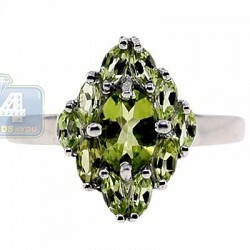 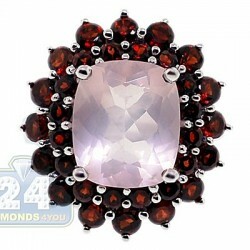 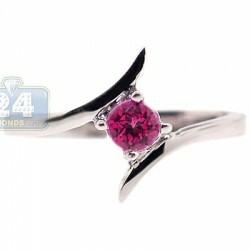 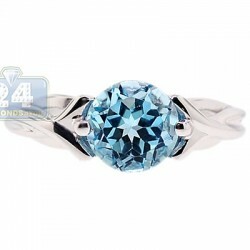 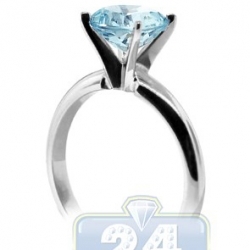 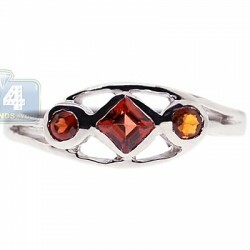 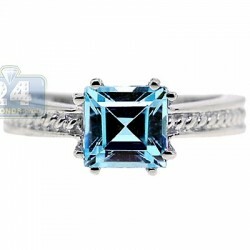 The ring carries a total gemstone weight of approximately 1.55 carat. 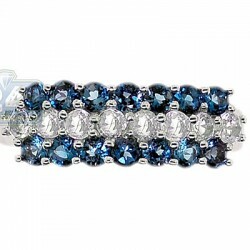 No doubt, this jewelry piece will add an extra touch of glamour to your look!